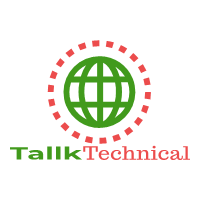 Tallk Technical is fastest growing Technology blog, Where We Provides Trending Articles, Guide on Android Application. Tallk Technical Mainly Focus on Tech News, Smartphones Applications, WhatsApp Tricks, Guides. How to earn money online & many more. So always stay tuned with Tallk Technical.